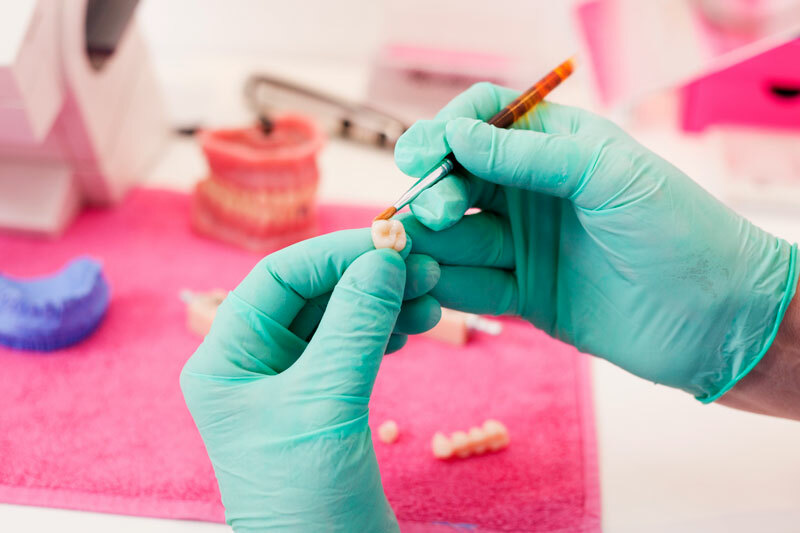 ← The Difference Between Implants, Bridges, and Dentures? This entry was posted in Lancaster Dentist and tagged dental bridges, fixed bridges, replace missing teeth. Bookmark the permalink.